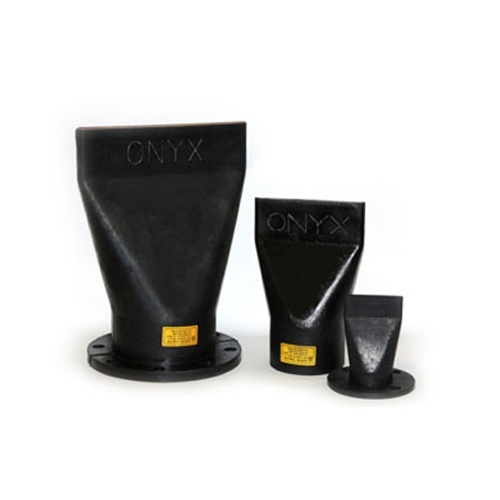 The Onyx Duckbill Check Valve is reliable and cost effective flow control solution. 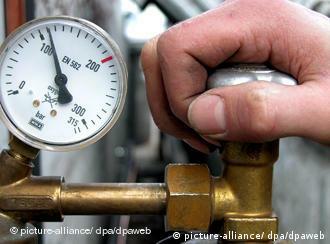 These products are 100% rubber heat molded products that are suitable for almost any environment. These products are maintenance free and have no mechanical components. Their revolutionary design eliminates the need for an outside energy source, will not warp, freeze, or clog. Their virtually silent functionality make them great for any application. All Onyx Valve products are designed and manufactured in our modern factory located in Cinnaminson, NJ. All rubber pinch valve and check valve sleeves are made in-house to exact specifications by the most experienced molders in the industry. Onyx Valve Company machines all valve castings and parts in-house using the most technologically advanced machines. 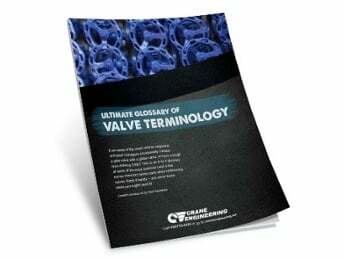 Every valve component is designed and manufactured to the most accurate machine-tool tolerances. 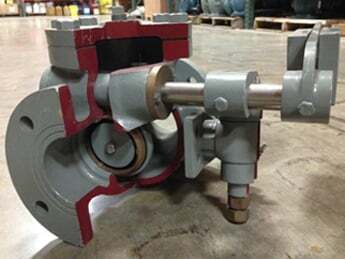 In addition to fabricating all our valves and pressure sensor ring components in-house, they also design and fabricate all the molds for our rubber components in-house as well.